Okay, this tutorial will cover how to make a custom HUD (Heads Up Display). There will be a few sections to this tutorial. Pictures will be included. We’re going to start off with the shield bar and the health meter. 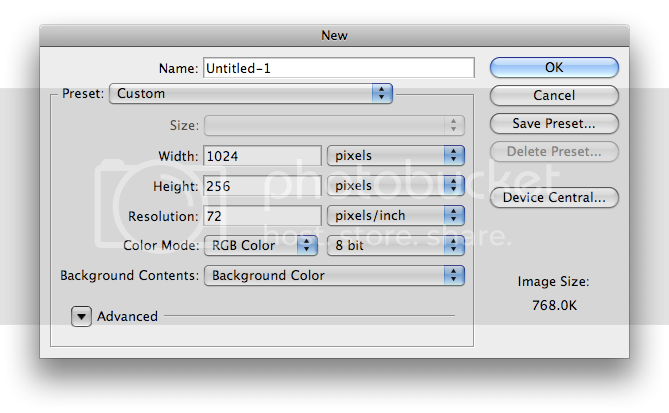 First, make a 1024x256 sized image with a black background in your image editing program. I’ll be using Photoshop in this tutorial. Make sure it’s all black (#000000) or the background contents will show. Save that image as “shield meter”. Then, select around the shield meter. Now go to Select > Transform Selection and change both the height to 120% and width to 105%. Using the colors #ffffff (white) and #505050, make a gradient over the shield meter. Save that file as “shield alpha”. Don’t close it yet. We’re now going to make an outline for the shield meter. Hit undo, so there’s no gradient covering the shield meter. Use Smart Selection and select the shield bar. Make a new layer. 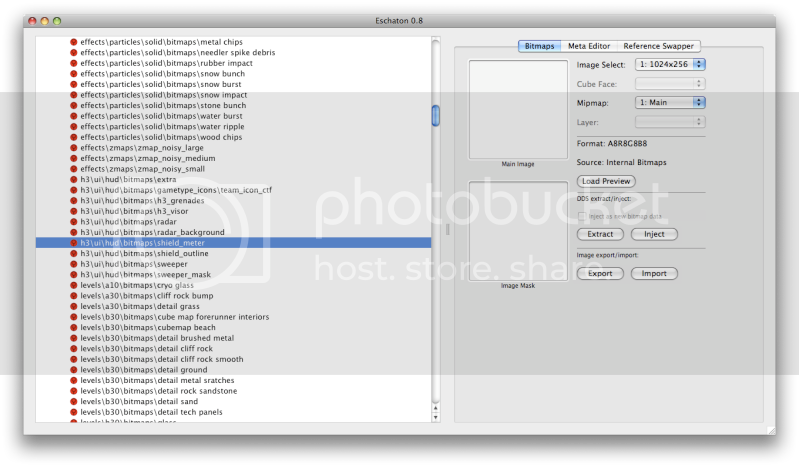 Click Select > Expand > 4 px, and then Select > Border > 4-6 px (depending on how wide you want the border to be). Now fill the border with white, and delete the layer with the shield meter on it. Save that as “shield outline”. Open up Eschaton, and navigate to the shield meter bitmap (h3\ui\hud\bitmaps\shield_meter). 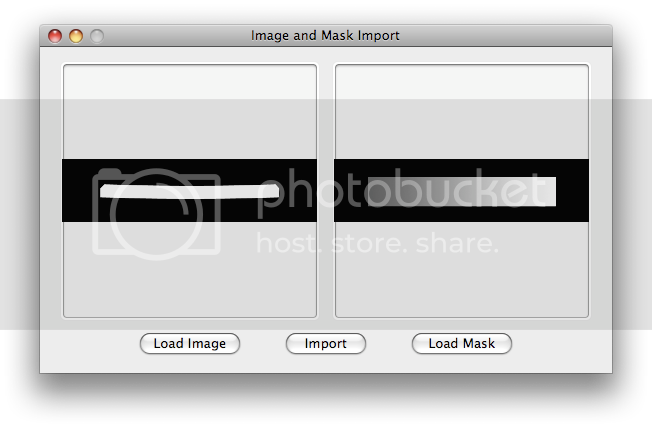 Import “shield meter” as the image, and “shield alpha” as the image mask. 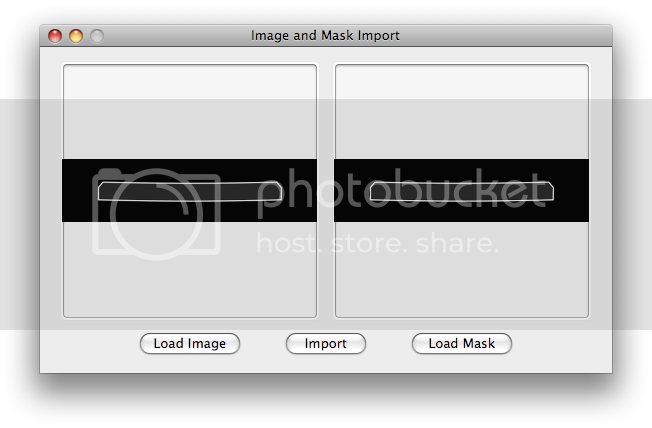 Import “shield outline” as the image and image mask. Try your map in Halo Demo. Scroll down to the “unhi” tag and select “h3\ui\hud\cyborg_mp” in Eschaton. 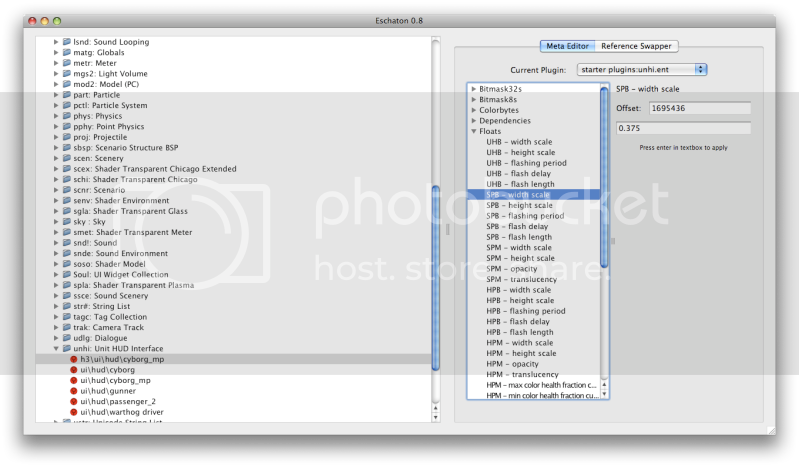 Select “Floats”, and change the SPB and SPM width and height scale. Make sure the SPB and SPM’s width and height scales are the same. Select “Int16s”, and change the anchor offset of the SPB and SPM to your liking. X = move horizontal, and Y = move vertical. Make sure the X and Y offsets of the SPB and SPM are the same. Last edited by Rofldonutburger on Fri Aug 28, 2009 1:43 am, edited 2 times in total. Added links. You should also download Gimp, it's good and it's free. Eh.. Im already using Eschaton 0.8.1..
You know mediafire doesn't even work for me don't you? Hur hur hur. Nice, can't wait for the rest of the tut! Why would you need a video when it's already laid out in perfect detail here? In any case, if you need a video..MGM Youtube (cough) would be happy to make one. When the tut's finished. Nice tutorial. Easy to follow, well detailed. Plus I ACTUALLY GOT IT TO WORK! yay! Ill get it to work later! 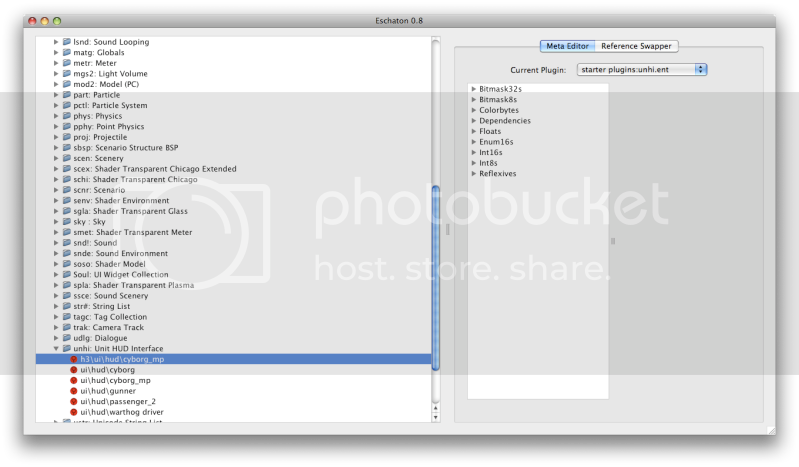 Though when the full tut's done you'll need some organizing..
Ehhh whens the link to filefront gonna be up?